You guys! I have been a busy girl over the last year and a half. In addition to Craveable Keto and Keto Happy Hour, I have ANOTHER book coming out. 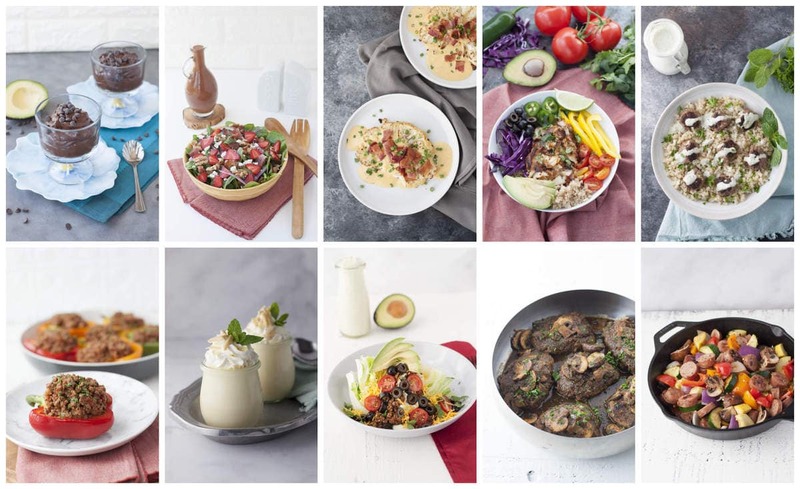 30 Minute Ketogenic Cooking – 50+ Mouthwatering Low-Carb Recipes to Save You Time and Money. I am so excited to help with a problem that so many people struggle with – Not having enough time! I can’t even count how many times I have heard people say that they just don’t have enough time to prepare healthy meals. Well, what if I told you that I wrote an entire book of recipes that only require 30 minutes of hands-on time or less? 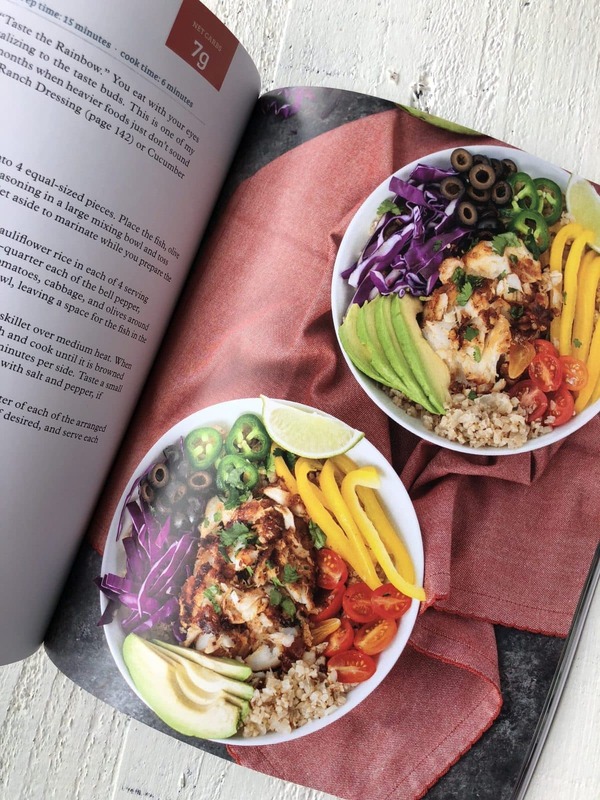 That’s right, every recipe inside can be completed in 30 minutes or less and only contains ingredients that you can easily find at your local grocery store. No funny specialty ingredients here! Only real, whole foods! Cooking does not have to be a daunting task, in fact it can be a very joyous time once you get a system down that works for you. Many of our memories in life are tied to food and with those memories come very strong emotions. Maybe it is the thought of your grandmas home baked apple pie, or the smell of the slow cooker as it fills your nose with the delicious aromas of a home cooked meal shared with loves ones. If time is your issue in the kitchen, then my hope is that this book will help you find the joy in cooking again, while also providing you with more free time. 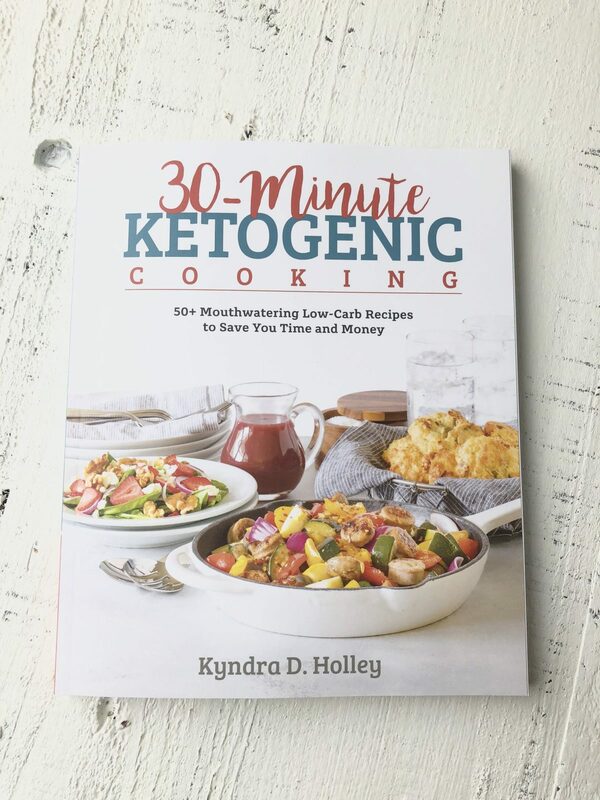 Let’s take a look at the recipes inside 30 Minute Ketogenic Cooking, shall we? 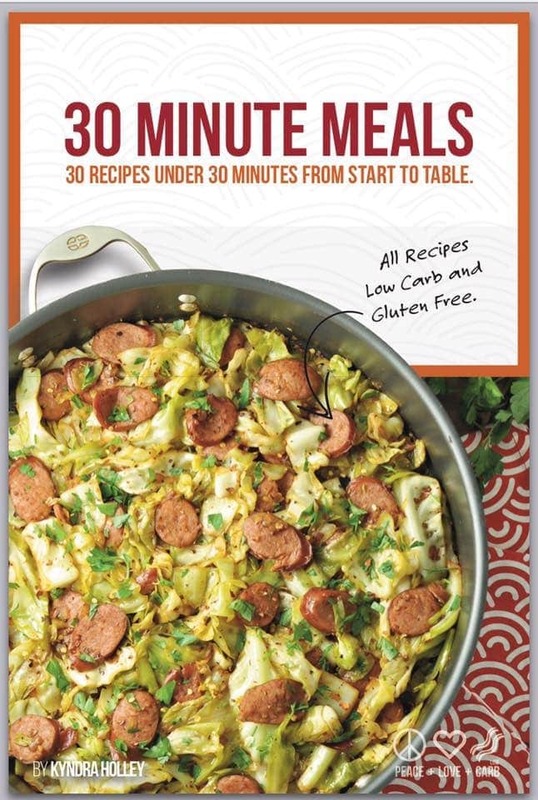 Anyone who orders the paperback version of 30 Minute Ketogenic Cooking, will also get a free copy of my 30 Minute Meals Ebook. 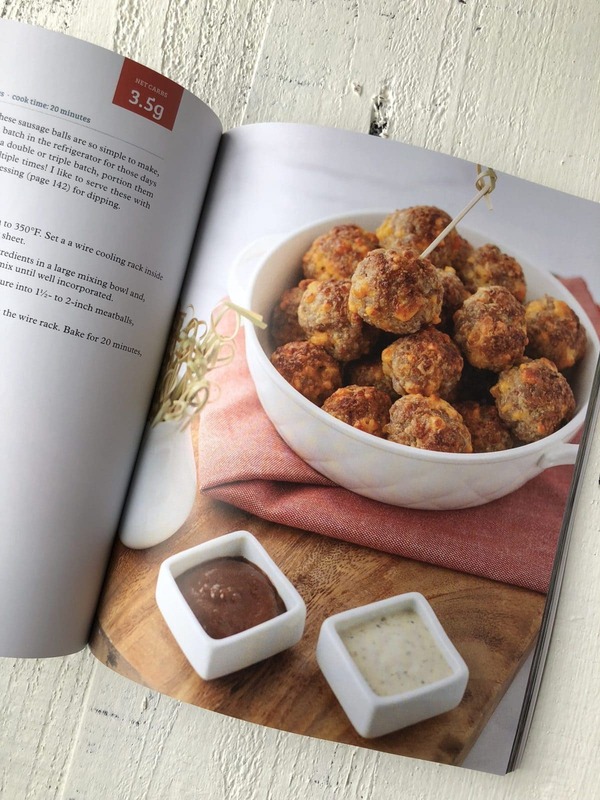 (all different recipes than the book) Email your sales receipt to cookbookfreebies@gmail.com to claim your free ebook. Lastly, don’t forget to claim your 8 FREE WEEKS of meal planning. I think I have read EVERY word of your blogs. I find it SO comforting that SOMEONE out there feels the way I feel. You have encouraged me to LIVE to EAT, no longer EAT to LIVE. Thank you so much for being the voice we ALL need to hear. How refreshing you are!! I will be ordering ALL of your books. I’m so glad I found you. I’ve been on keto about a month. 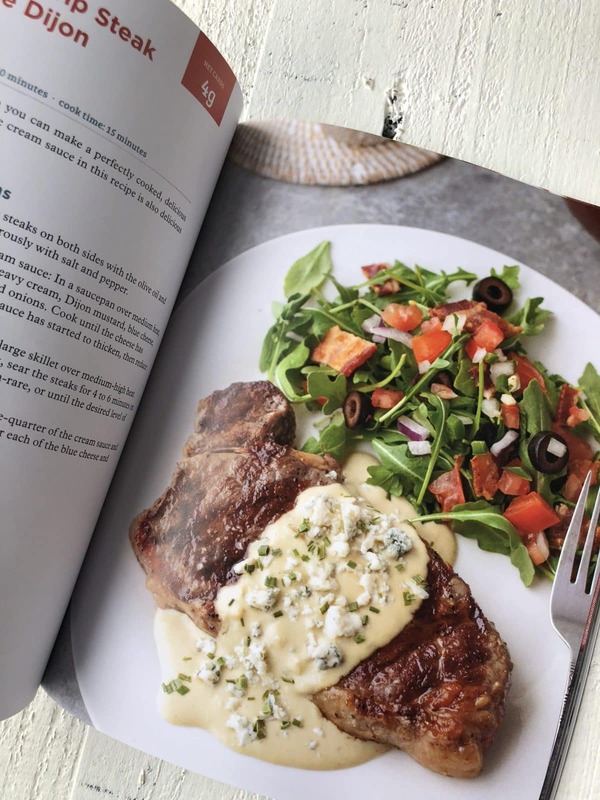 Just got your cookbook Craveable Keto at Costo. If you don’t have it yet …Buy it. Every recipe we’ve tried has been absolutely amazing. I have told all my friends on Keto about it. Just bought your 30 minute or Less book. Can’t wait for the next one!!! I love your book “30 Minute Ketogenic Cooking.. I am new to Keto and you are helping me make my journey.